In this post let’s talk about direct selectors. These work by targeting a direct element in html, its identity or its class. We touched on these simple selectors in the last post. You can select any HTML element and style it. Examples of tags/elements , <body>, <div>,<h1>, <h2>,<p>, <img> etc . 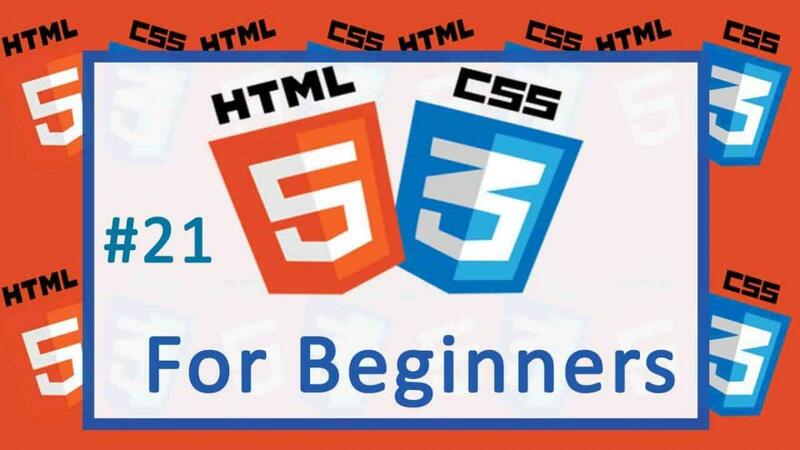 The same class can be used on multiple html elements on the same page. One element can have multiple classes. Separate them with a space . Example is below. You can call your classes whatever you wish . The Class attribute is used to add a class name as shown above. The class names separated by a space are different classes. Eg class=”listItem second” represent two classes affecting the same element. The ID should be unique in each page. You can call your ID whatever you wish . This html plus the CSS that follows will lead to a simple Horizontal Menu . This allows for selecting all the html elements on a page. On large web pages it is detrimental to performance. It will select all elements and apply that css. That’s it for this post, we’ll continue in the next post.